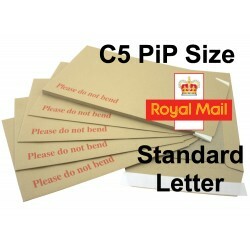 SAVE £££'s On Postage Costs! 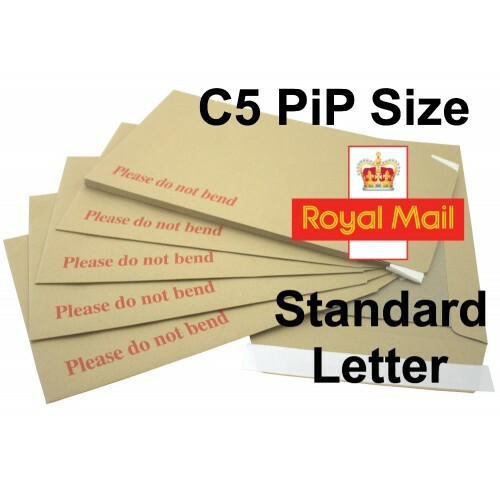 DEFENDA C5 PiP Board Backed Envelopes - Although these Board Backed Envelopes are smaller than traditional C5 / A5 Board Backed Envelopes they are designed to maximise the standard / small letter category under Royal Mail's Pricing in Proportion guidelines. 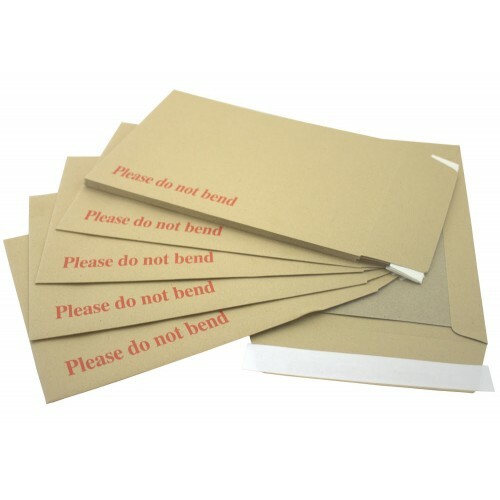 They are ideal sized board backed envelopes for paper folded to around A5 size & for many sizes of photographs and will help you make huge savings on individual postage costs. Printed with Do Not Bend in red.